The majority of U.S. private sector businesses and their employees must meet OSHA safety and health requirements. Small businesses with fewer than 10 employees are partially exempt, meaning they are not required to maintain OSHA injury and illness records unless informed otherwise in writing by OSHA or the U.S. Bureau of Labor Statistics. 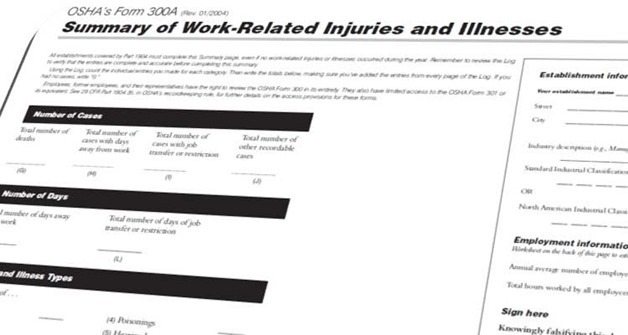 Workers at facilities regulated by other federal agencies. Worksite Analysis. The worksite must continually be analyzed to identify all existing and potential hazards. Training for Employees, Supervisors, and Managers. Managers, supervisors, and employees are trained to understand and deal with worksite hazards. Rowland & Scott is available to assist employers with OSHA compliance including but not limited to preparation of Emergency Plans, Fire Safety Plans, Hazardous Materials reviews, First Aid requirements/training and Recordkeeping and Posting requirements.